Now, E-commerce packaging is more important than ever. Accurate Box closely watches trends in the competitive e-commerce market to create exciting new ways to influence consumer behavior through packaging. 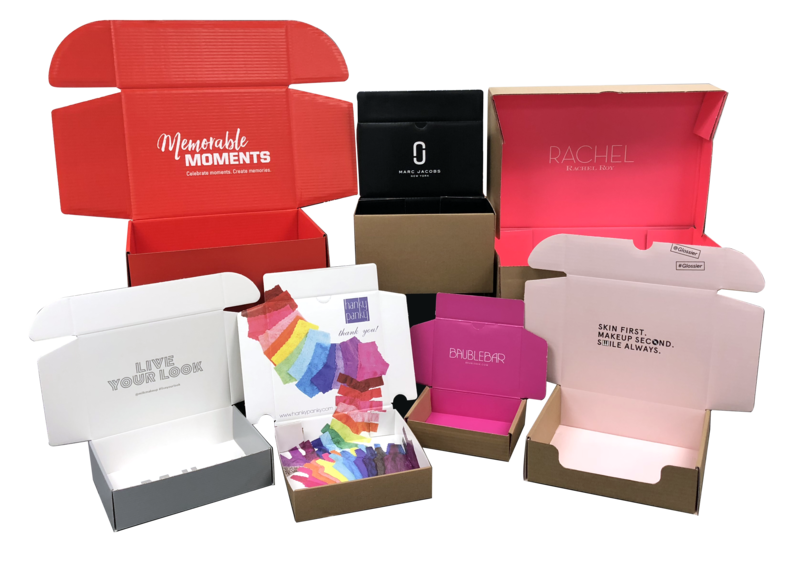 By utilizing premium packaging, like option C illustrated above, Accurate Box customers have made an impression on their target markets and have seen increases in sales resulting from more repeat customers. With almost every item available online, now is the time to utilize e-commerce boxes to generate sales. To see more examples of e-commerce packaging produced by Accurate Box visit our Direct to Consumer and e-Commerce mailers page.